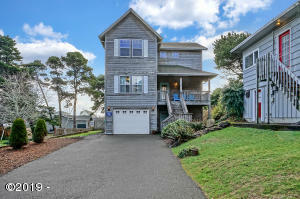 A lifestyle home on the Oregon Coast! 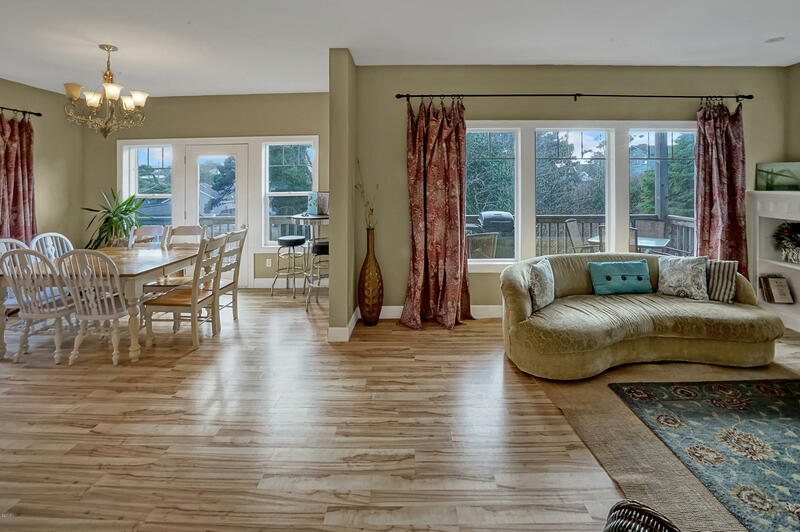 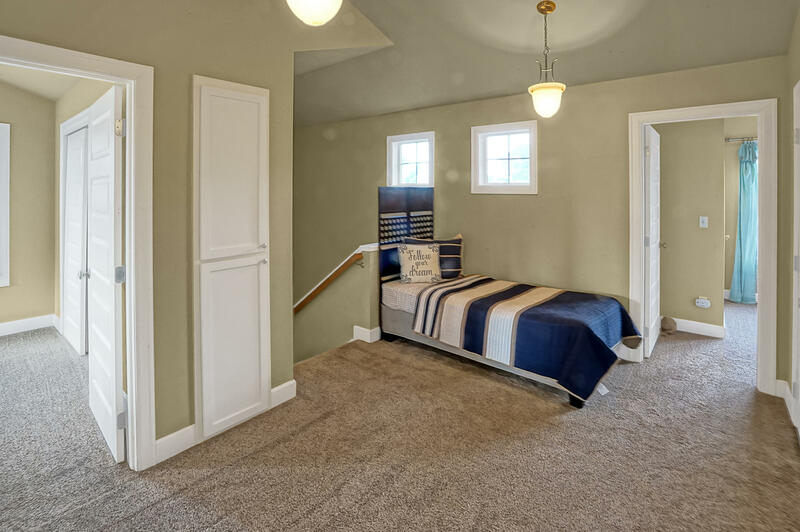 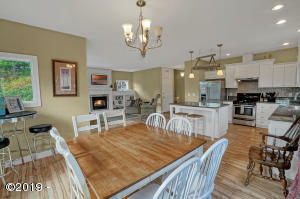 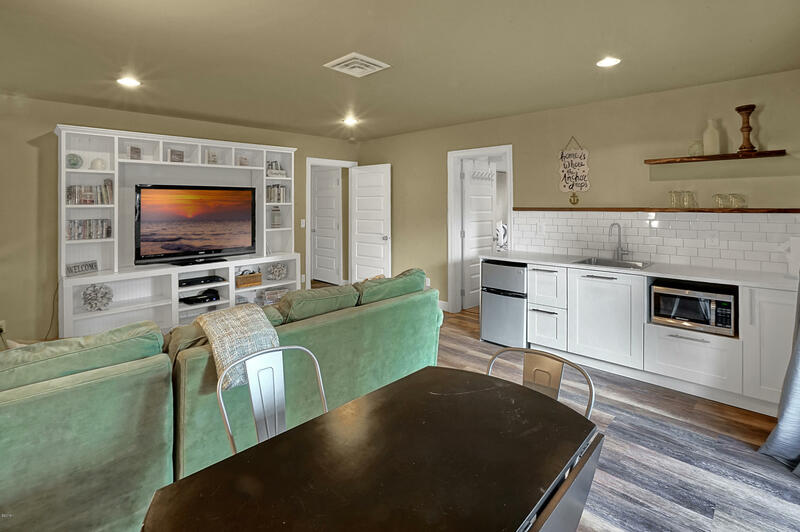 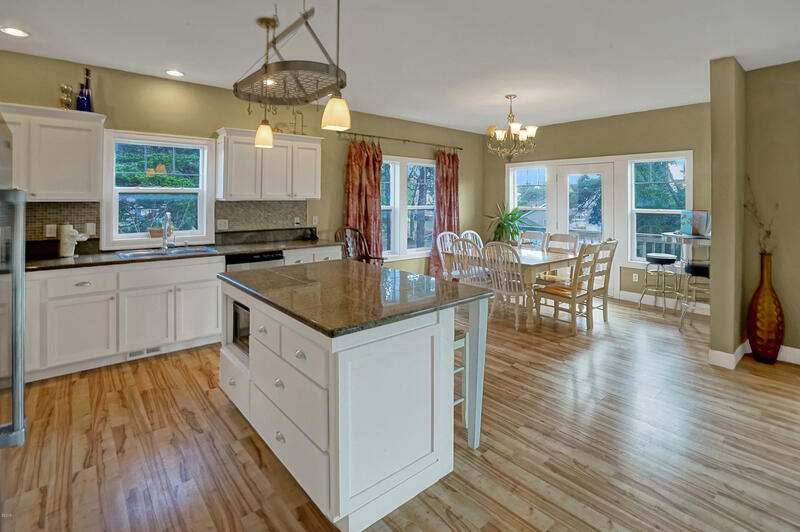 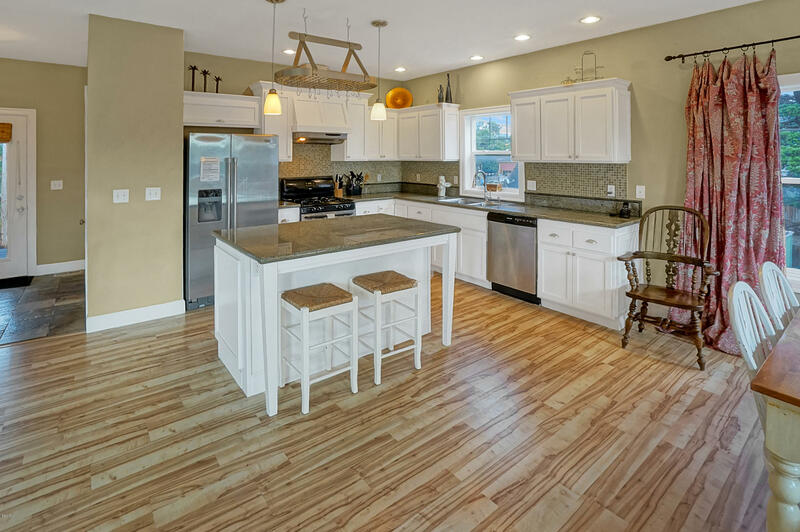 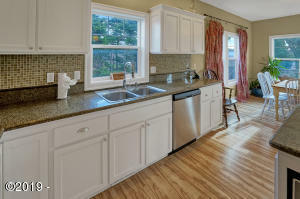 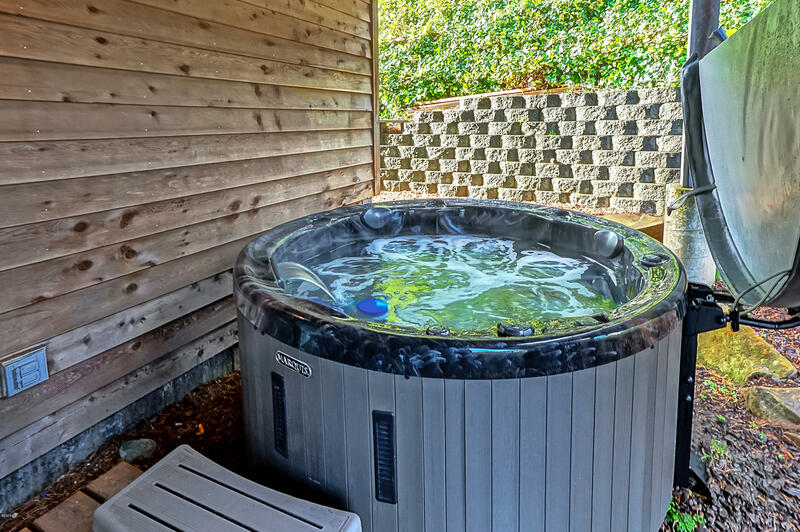 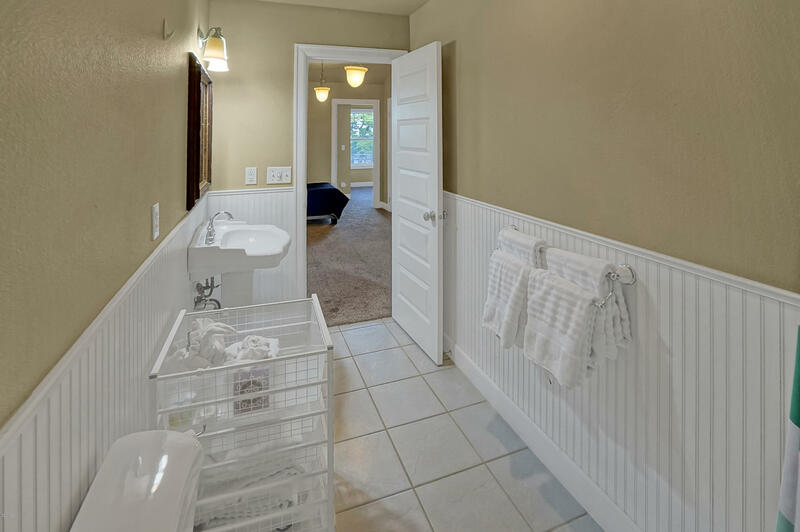 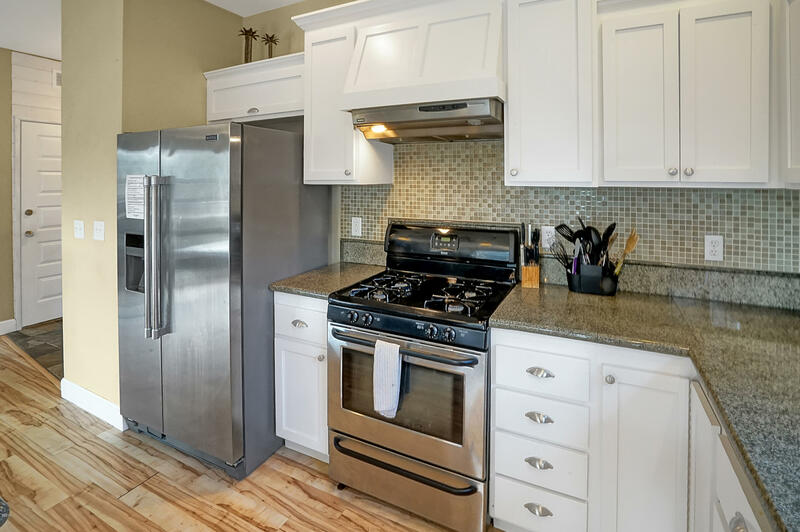 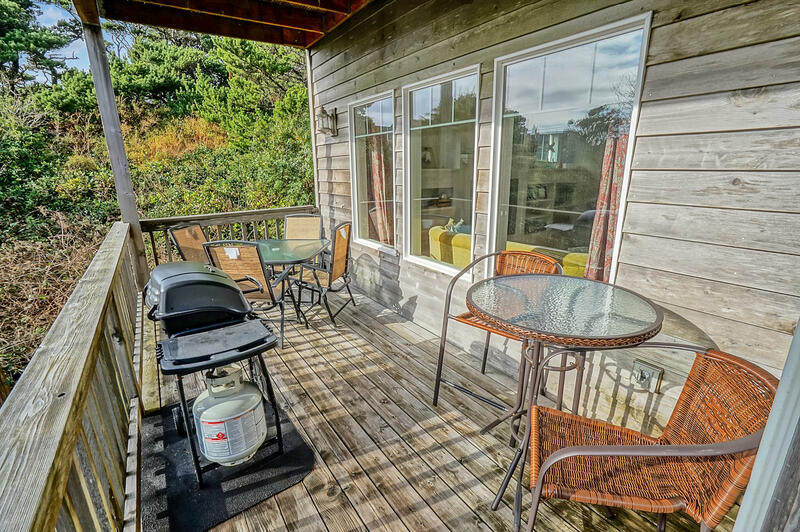 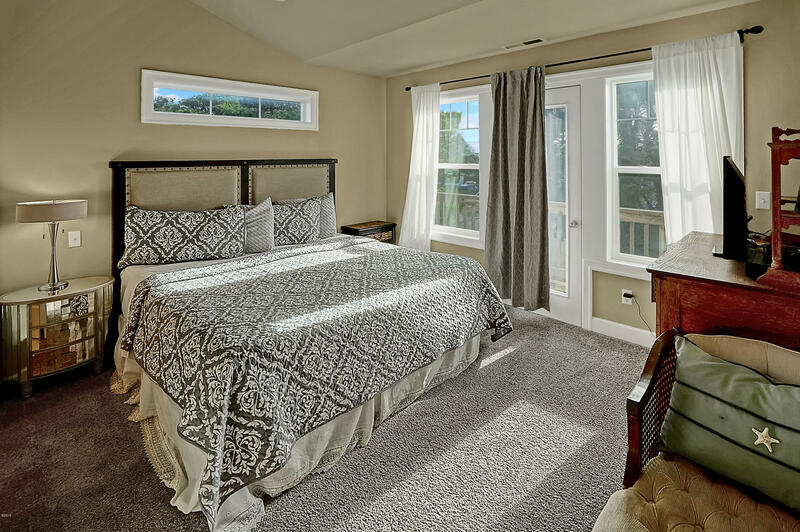 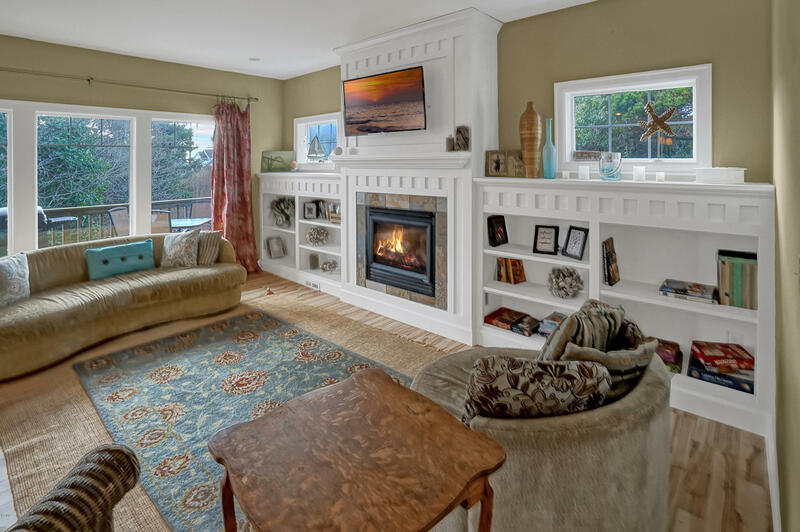 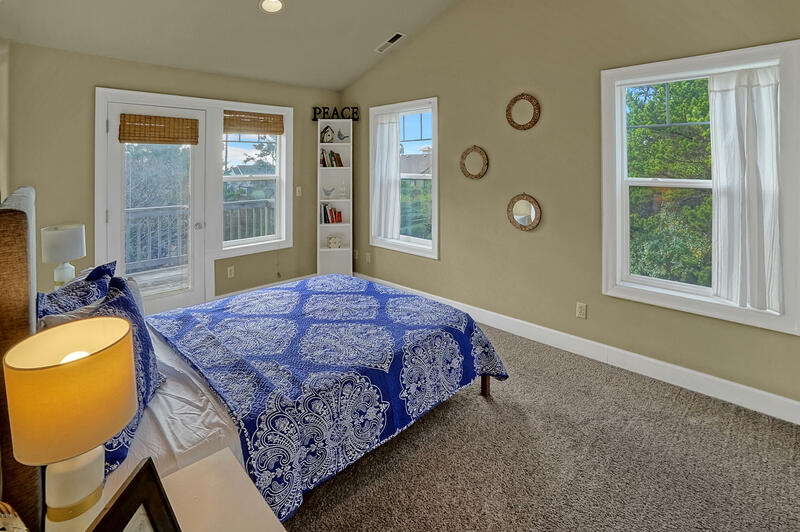 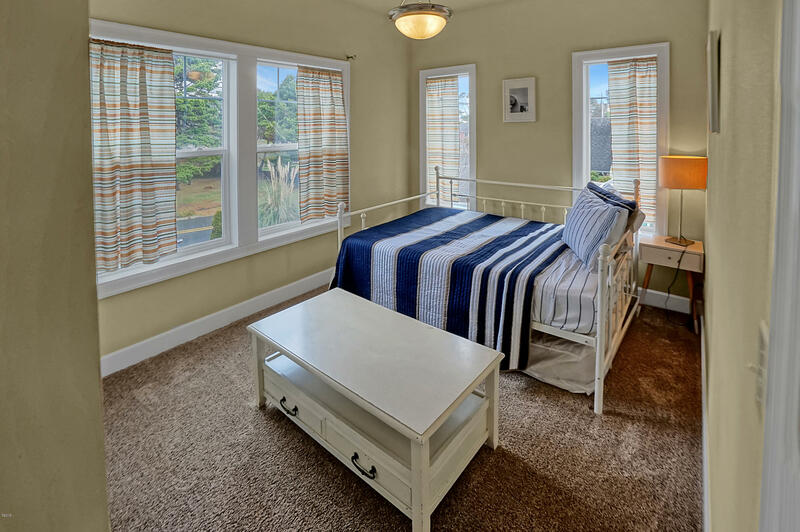 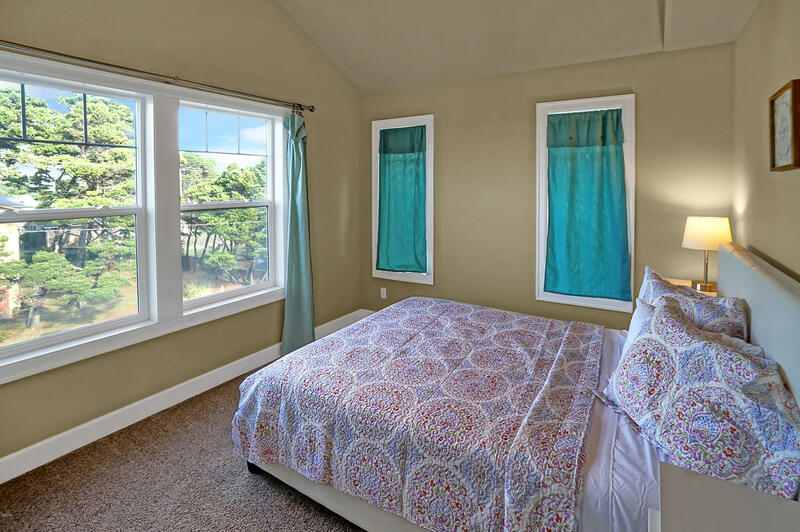 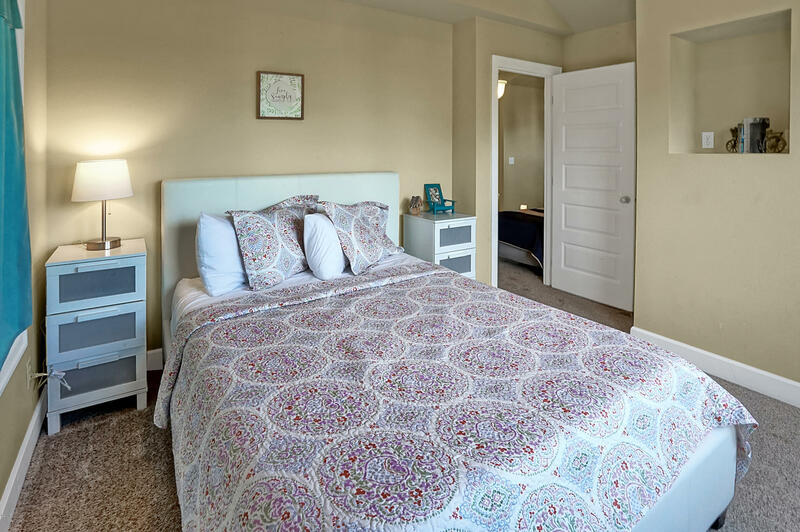 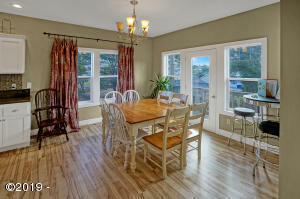 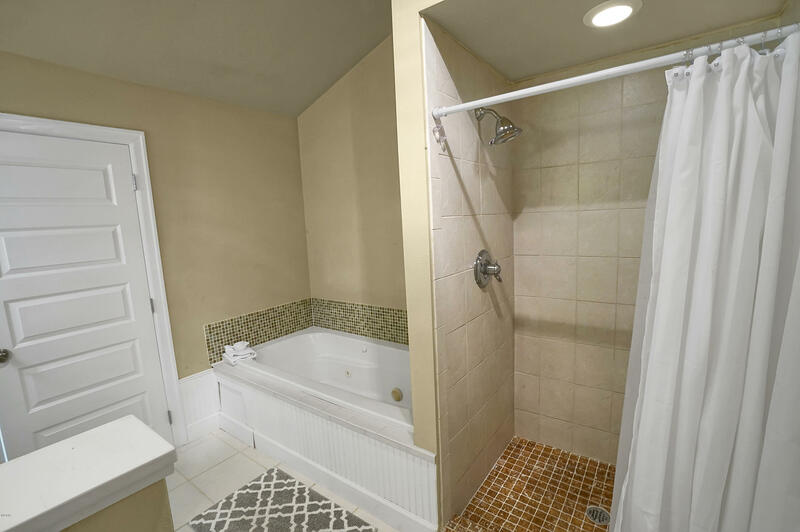 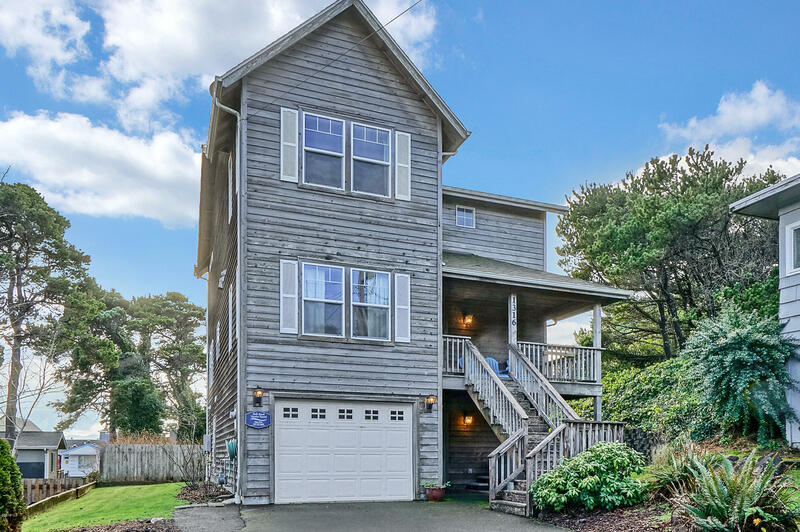 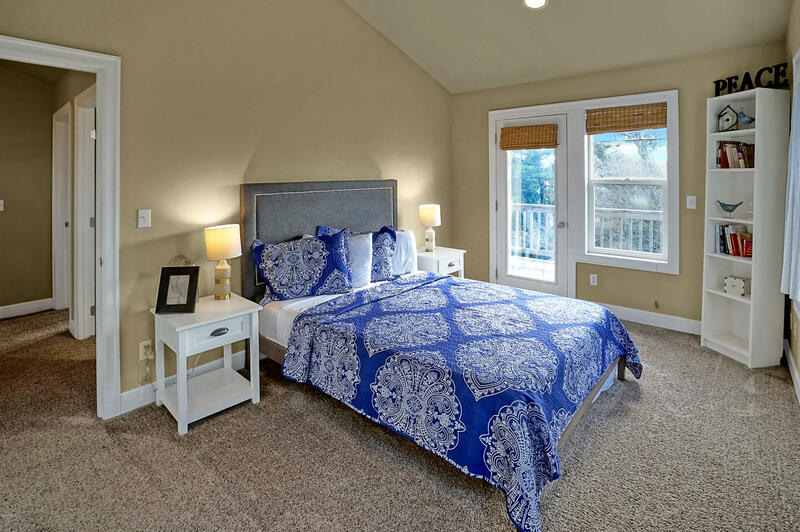 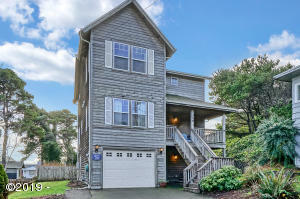 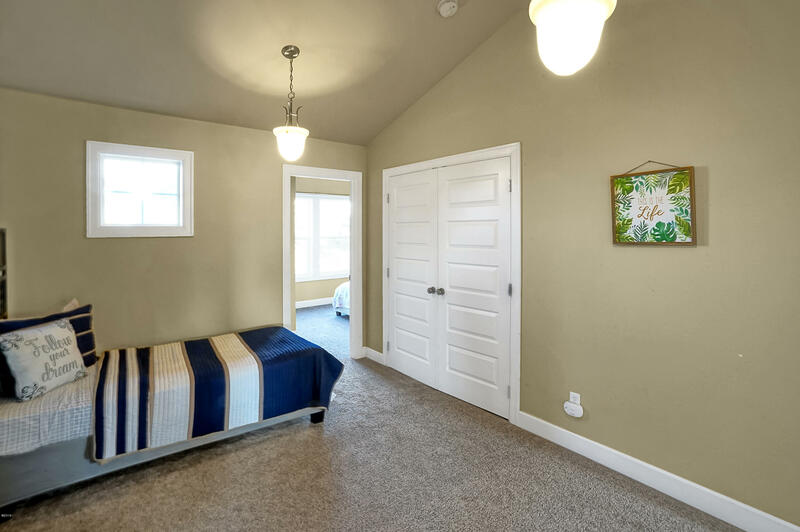 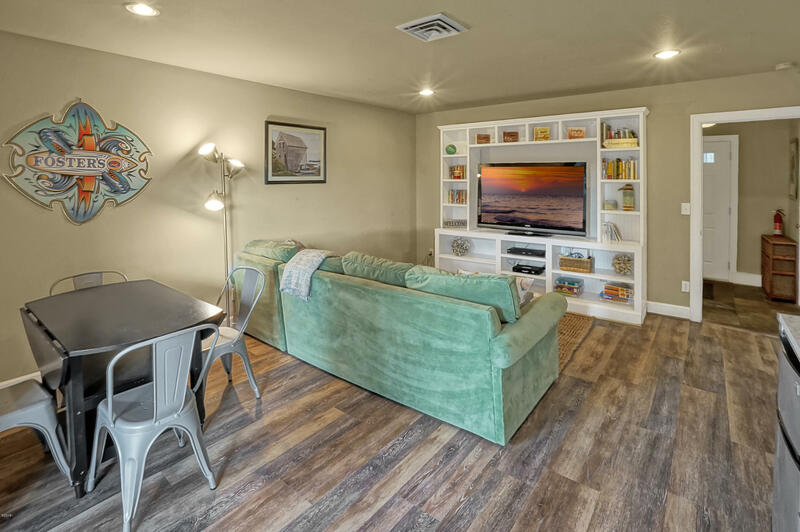 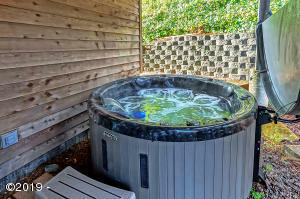 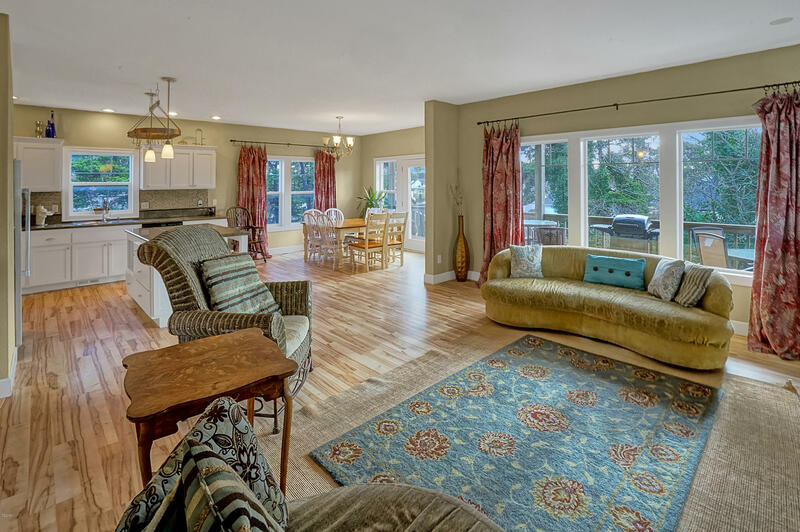 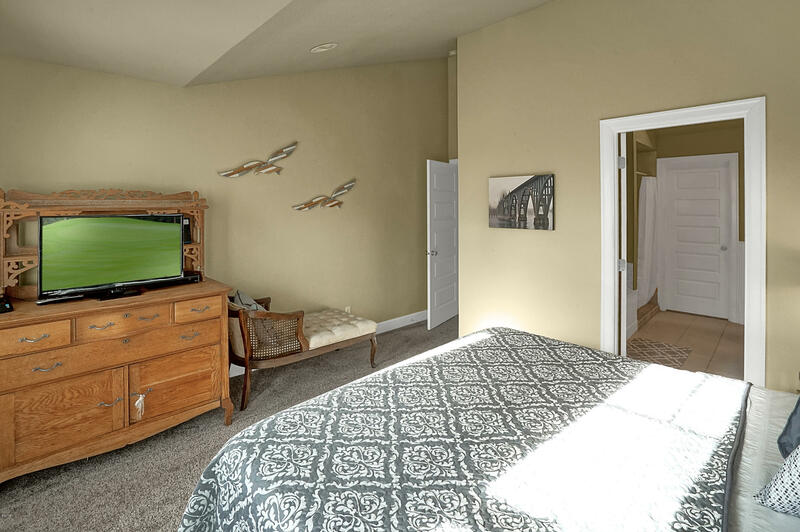 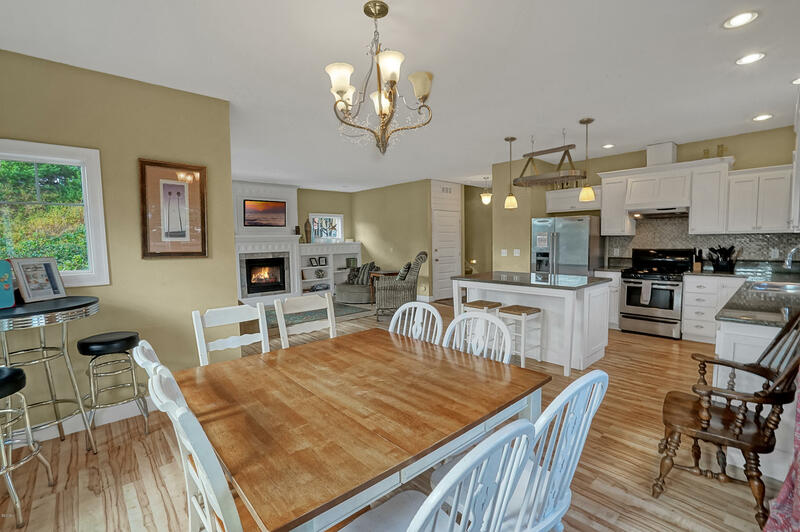 Located in the heart of Lincoln City in a vacation rental friendly zone and nearby shops, restaurants and beach access, this spacious home has the flexibility to accommodate your ever changing needs. 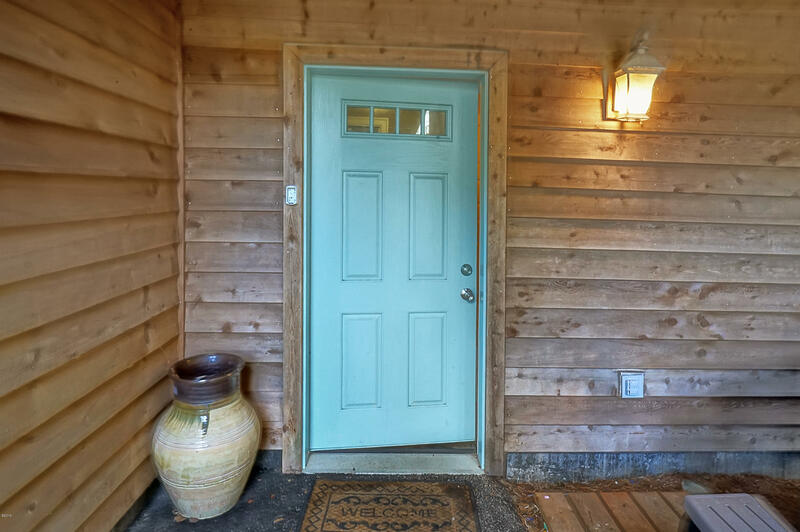 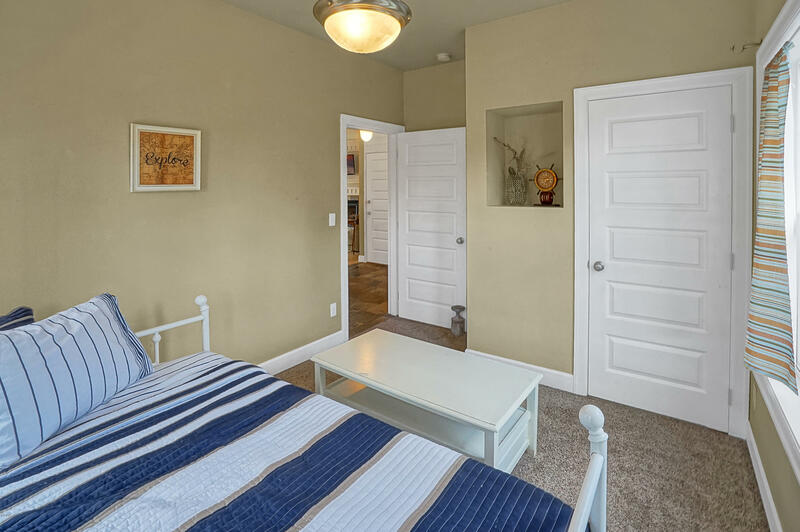 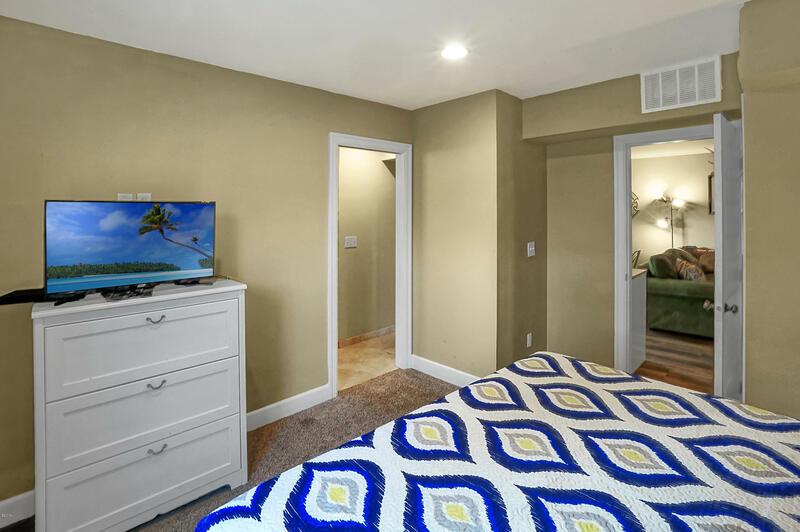 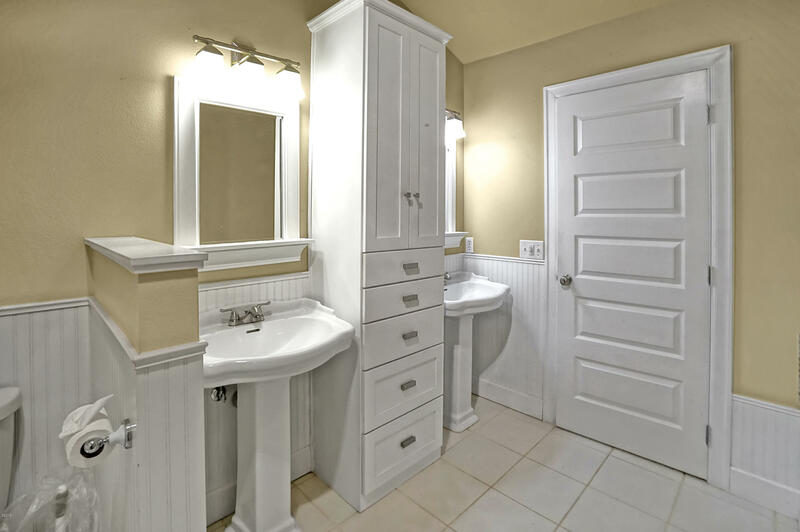 The quaint neighborhood and location makes for a great primary or vacation home and the studio is ideal for extended family or guests. 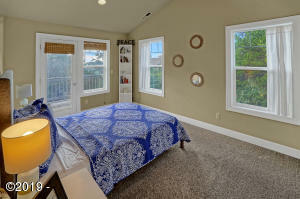 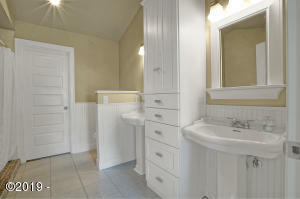 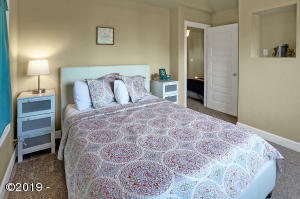 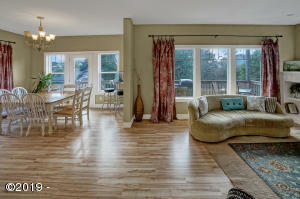 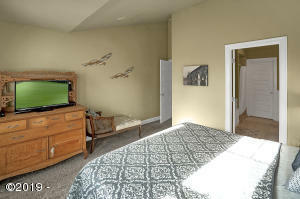 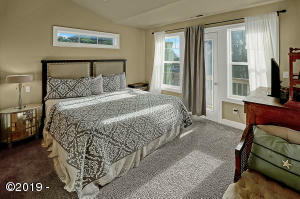 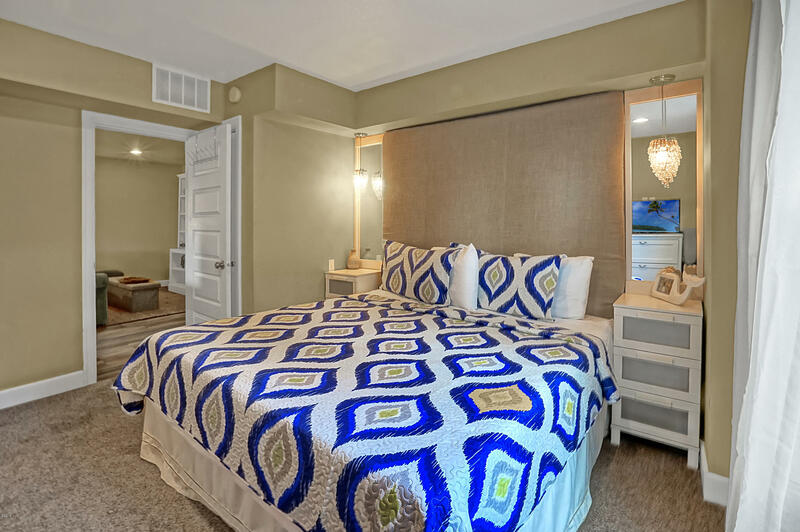 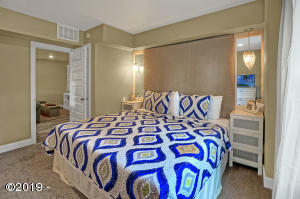 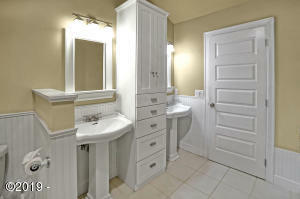 Looking for a vacation rental, the mixed use zoning allows for short term renting year around. The layout of the home is flexible to meet the needs of large families or the couple looking to escape for the weekend. 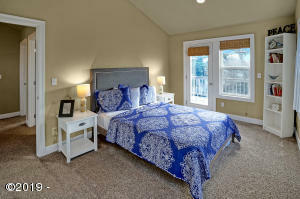 Move in ready, make your beach dreams come true today ! Directions Highway 101, West on NW 19th to Address on Left.